Free from anything of a different, inferior, or contaminating kind; free from extraneous matter. A woody plant (Pelargonium graveolens) having rose-pink flowers and fragrant, deeply palmately lobed leaves with a rose like scent, used for flavoring and in perfumery. A fruit oil obtained from the olive (Olea europaea; family Oleaceae along with lilacs, jasmine and ash trees), a traditional tree crop of the Mediterranean Basin. It is commonly used in cooking, cosmetics, pharmaceuticals, and soaps and as a fuel for traditional oil lamps. Olive oil is healthier than other sources of alimentary fat because of its high content of monounsaturated fat (mainly oleic acid) and polyphenols. 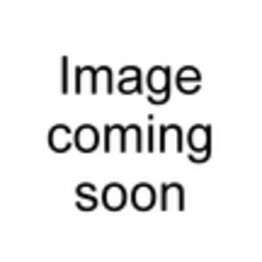 Topical application is quite popular with fans of natural health remedies. Extra Virgin Olive Oil is the preferred grade for moisturizing the skin, especially when used in the Oil Cleansing Method (OCM). OCM is a method of cleansing and moisturizing the face with a mixture of extra virgin olive oil, castor oil (or another suitable carrier oil) and a select blend of essential oils. Jeanne Calment, who holds the record for the longest confirmed lifespan, reportedly attributed her longevity and relatively youthful appearance (for her age) to olive oil, which she said she poured on all her food and rubbed into her skin. Natural Pure Extra Virgin Olive Oil Castile Soap, Vegan certified. 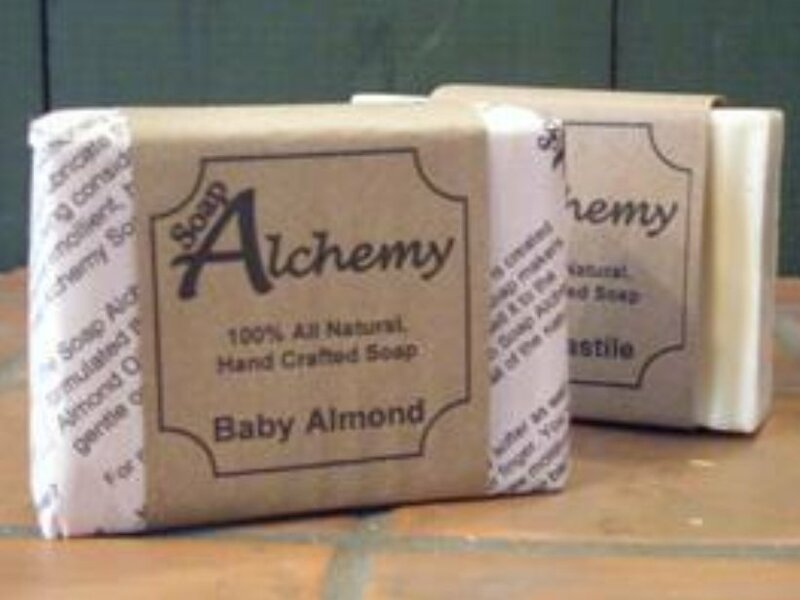 Pure and simple as a bar of soap gets and its vegan. Many companies sell Olive oil soap but few produce a truly pure bar of just olive oil or real castile. Made from pure organic extra virgin olive oil (EVOO). Castile is a region in Spain and hundreds of years ago was know for its Castile Soap. This is a True Castile bar, the way it was made hundreds of years ago. 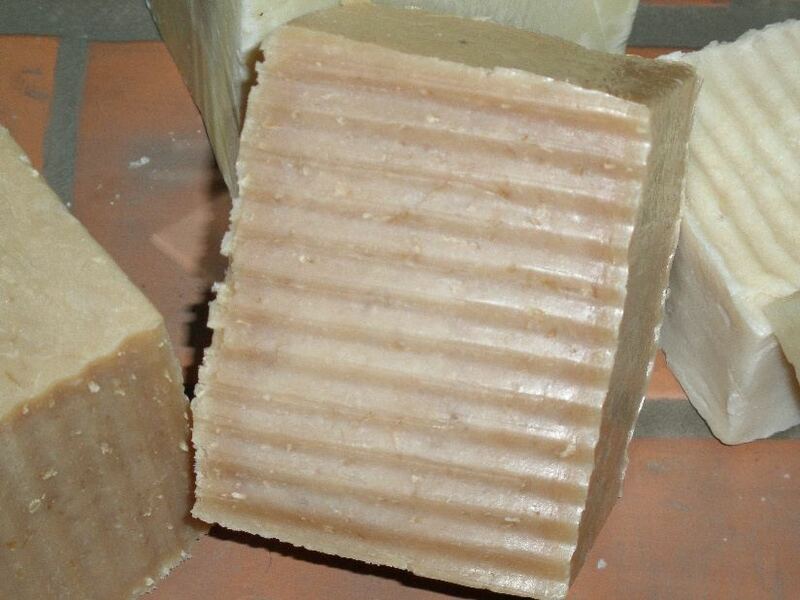 Organic Extra Virgin Olive Oil, Sodium Hydroxide and water, these soaps are very gentle. 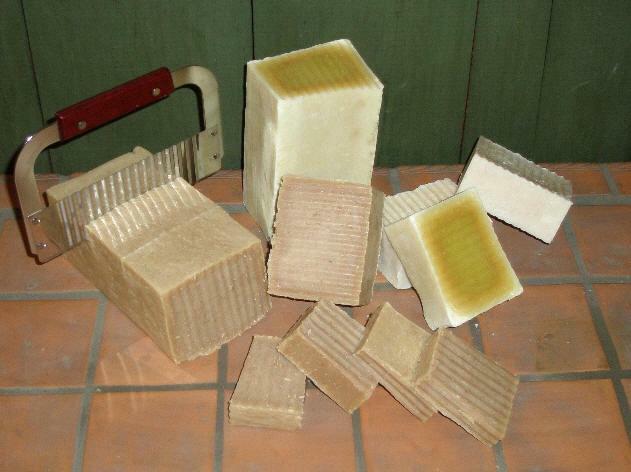 Pure Castile soap has been made the same way for hundreds and hundreds of years. The gentleness and cleansing power have been used in Greece, Italy, Spain, and many other countries for hundreds of years. The soap produces a fine creamy lush lather. It is naturally loaded with Glycerin. This all natural glycerin gives the bar that extra moisturizing. Read the label of competitor bars. Ours uses only Organic Extra Virgin Olive oil. 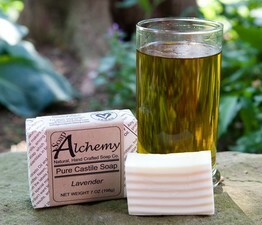 Many people love our Pure, True Castile soap. People with very sensitive, eczema, psoriasis, and delicate baby skin. Unscented Pure Castile Soap Bar, only Pure Organic Extra Virgin Olive Oil Soap, a Vegan Soap, genuine Castile Soap as it was 200 years ago, just OEVOO. 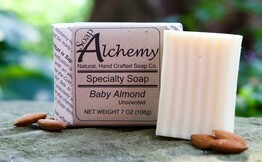 Pure and simple as a bar of moisturizing vegan soap gets. This bar lathers into fine creamy bubbles. Great for all over your body. Castile is a region in Spain and the body care products made there 200 years ago were only Organic Extra Virgin Olive Oil! Since all of the oils in the soap are from vegetable sources, organic extra virgin olive oil, this bar of soap is vegan also. Vegan is no animal and no insect ingredients as well as during the processing of the ingredients. Try it out, Pure Castile Bar Soap, step back in time and experience the beauty of where the craft started. Lavender Pure Castile Soap Bar, only Pure Organic Extra Virgin Olive Oil Soap and Aromatherapy Grade Lavender Essential Oil, a Vegan Soap, genuine Castile Soap as it was 200 years ago, just OEVOO. Pure bar of moisturizing vegan soap gets. Lavender Essential Oil is good relaxing Aromatherapy but that isn't where it ends. Lavender Essential Oil is commonly associated with healing of the skin, antiseptic and analgesic properties which will ease the pain of a burn, prevent infection and said to have cytophylactic properties that promote rapid healing. This bar lathers into fine creamy bubbles. Great for all over your body. Castile is a region in Spain and the body care products made there 200 years ago were only Organic Extra Virgin Olive Oil! Since all of the oils in the soap are from vegetable sources, organic extra virgin olive oil, this bar of soap is vegan also. Vegan is no animal and no insect ingredients as well as during the processing of the ingredients. Try it out, Lavender Pure Castile Bar Soap, step back in time and experience the beauty of where the craft started. Rose Pure Castile Soap Bar, only Pure Organic Extra Virgin Olive Oil Soap and Aromatherapy Grade Rose Geranium Essential Oil, a Vegan Soap, genuine Castile Soap as it was 200 years ago, just OEVOO. Pure bar of moisturizing vegan soap gets. Rose Geranium Essential Oil is good Aromatherapy but that isn't where it ends. Rose Geranium Essential Oil is said to even out oily or combination skin complexions and to nourish and re-hydrate dry and mature skin. This bar lathers into fine creamy bubbles. Great for all over your body. Castile is a region in Spain and the body care products made there 200 years ago were only Organic Extra Virgin Olive Oil! Since all of the oils in the soap are from vegetable sources, organic extra virgin olive oil, this bar of soap is vegan also. Vegan is no animal and no insect ingredients as well as during the processing of the ingredients. Try it out, Rose Pure Castile Bar Soap, step back in time and experience the beauty of where the craft started. 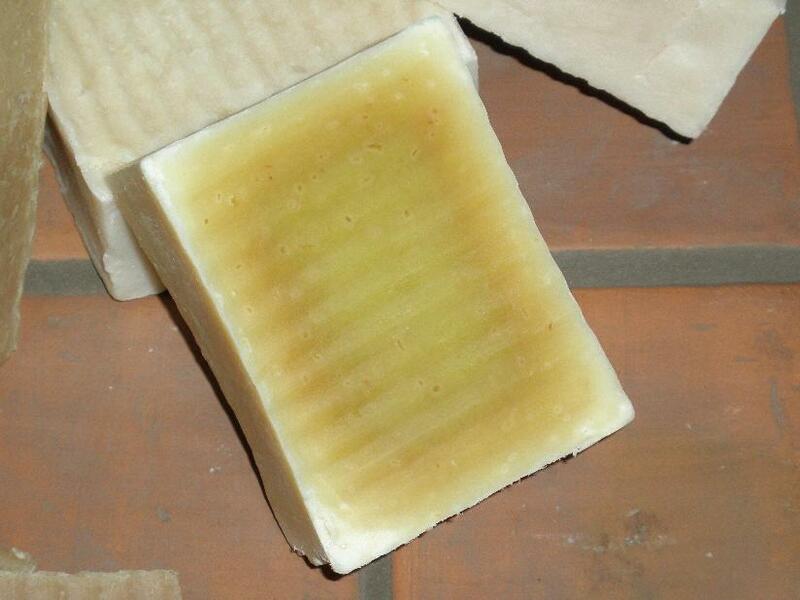 Sage Pure Castile Soap Bar with Aromatherapy grade Sage Essential oil, wonderful earthy scent. 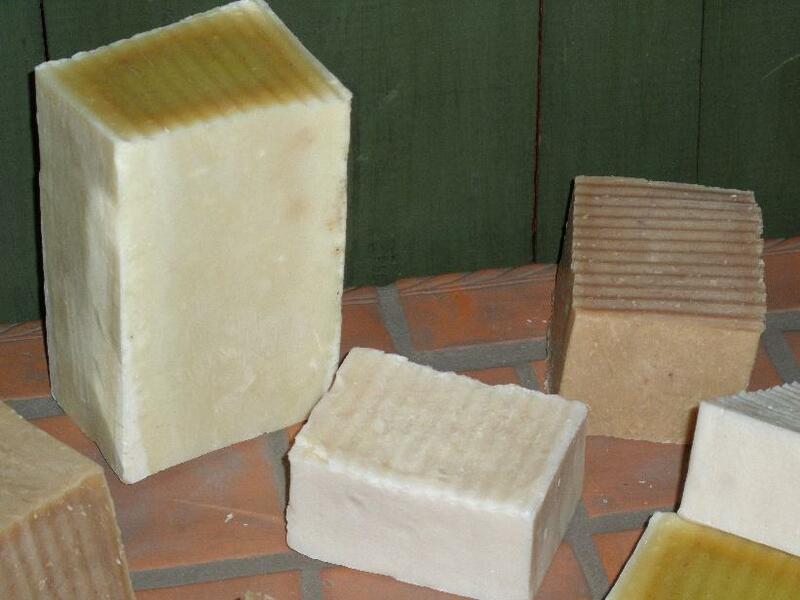 Organic Extra Virgin Olive Oil Soap, a moisturizing Vegan Castile soap, genuine Castile Soap as it was 200 years ago. 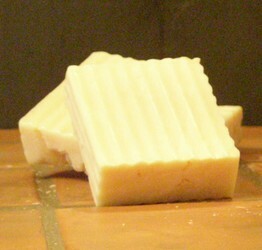 Pure soap with Sage Essential Oil. Simple as a bar of soap gets. This bar lathers into fine creamy bubbles. Castile is a region in Spain and the body care products made there 200 years ago were only Organic Extra Virgin Olive Oil! Try it out, Sage Pure Castile Bar Soap, step back in time and experience the beauty of where the craft started. Great for all over your body.